New Adventure Radio for 12 Meters! 20Watts SSB and CW PeP output and covers 24.890-24.990MHz. Adventure radios are easy to operate: just turn on and go! They all sport MFJ's exclusive ConstantCurrent syllabic speech processing for an added 4 to 6dB of punch. All Adventure radios feature single-conversion superhet receivers with a low-noise front end and double-balanced mixer to fight intermod and dig deep, and a 2.3kHz crystal ladder filter. All Adventure radios include a built-in low pass filter to help avoid TVI. switch to key an external amplifier. They're energy efficient, operating from a 2 amp AC supply or from a 12 volt battery. 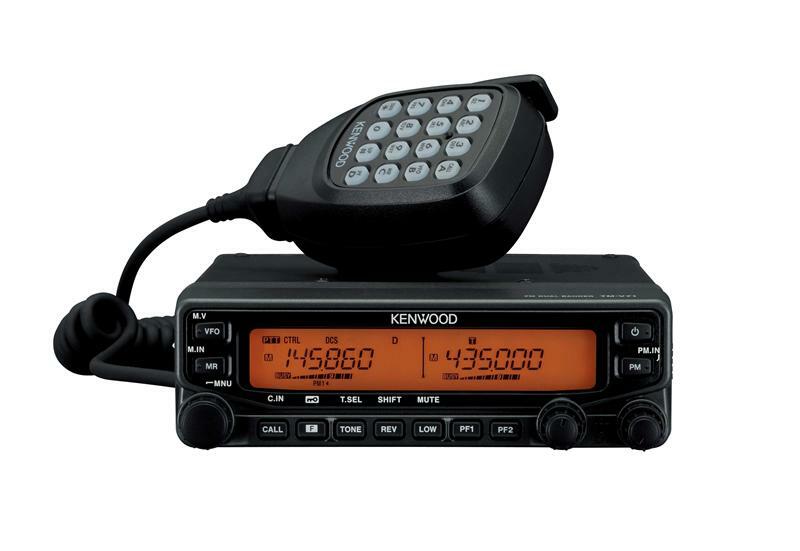 Adventure radios are built to last through conservative design, premium quality, plate-through PC boards, quality components, handsome brushed-aluminum faceplate and tough cabinets.